We strive to give our customers the best workmanship, the highest quailty materials and prompt expert installation at a fair price. 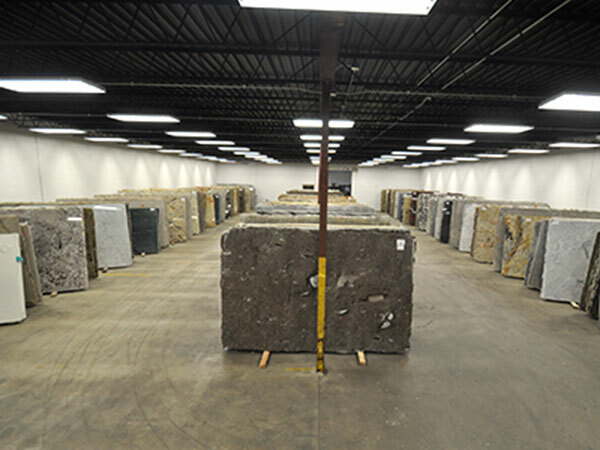 Our amazing selection of granites from all over the world are cut, polished and customized right here in our shop. We offer our customers a wide range of countertop materials including granite and other stone based products. We carry a full line of Quartz products including Silestone, Caesarstone, Hanstone and many others as a compliment to our granite. We are a small shop and as such we can focus more on you the customer and spend part of our time educating you about all the various choices available and answering all of your questions. When you choose The Granite Shop of Madison you work personally with one of the owners through the entire process - from the initial consultation to picking out the final materials and on to completion and installation. Even long after your project is complete we are here for you to answer questions or handle any issues that may arise. We use only the finest equipment when cutting, sanding and polishing your project. Our saw, blades and other tools are all top of the line for the industry. We use state of the art fabrication technology specifically designed for dealing witht the weight and physical properties of large slabs of stone such as granite and others. 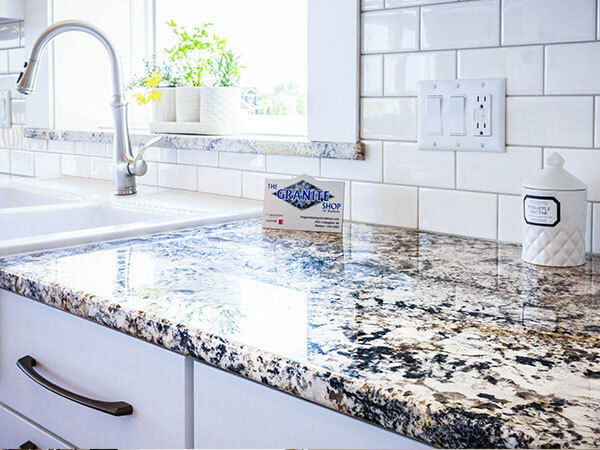 When your project is finished we will provide you with materials and product information regarding the proper care and maintenance of your granite top. Regardless of what you want, we make sure you understand the pro's and con's of each material and how to care for it.